Whether you’re already a fresh fish aficionado or you don’t eat much of the ocean’s bounty, you may want to consider upping your intake of this healthy and delicious food. Since 1975, the seafood market at Billy’s Seafood has supplied Bon Secour, AL, locals with the state’s best fish and other ocean delicacies, like shrimp, crabs, scallops, and oysters. Needless to say, they know fish and what it can do for your daily meals. Here’s why they recommend eating more of it. 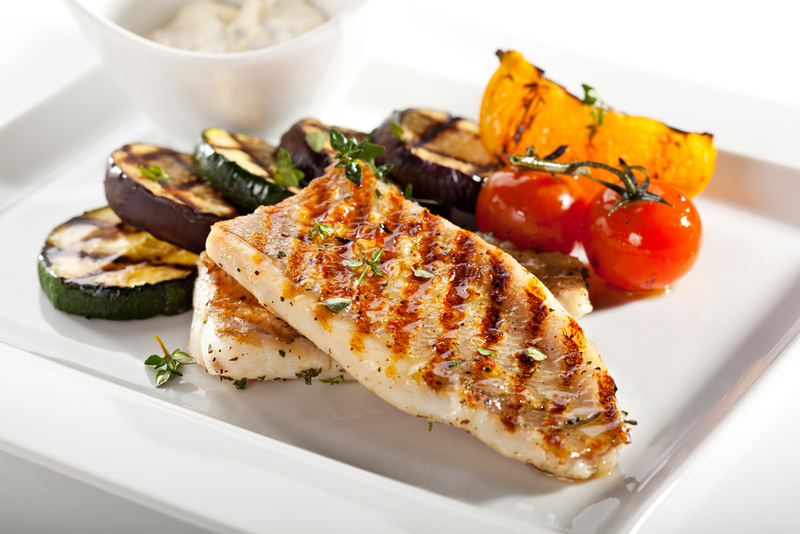 While different types of fish vary in their exact nutritional makeup, all are excellent sources of lean protein. Fish also delivers important vitamins and minerals, like Vitamin B12, Vitamin D, and selenium. Fish is also known for containing significant amounts of omega-3 fatty acids, which can help promote heart, brain, and joint health. There are lots of tasty ways to cook fish, from a straightforward fish fry to elegant dishes worthy of a fancy dinner party. You can bake it, sauté it, or even serve it raw in sushi or ceviche. Different types of fish have very different flavor profiles, allowing you to experiment. This is the clearest reason to eat fresh fish, and possibly the most important. If you’re not a fan of a particular type of fish, it’s easy to find another that will suit your palate better. From red snapper and tuna to cobia, you’re sure to find a favorite you’ll want to indulge in time and time again. Ready to plan a fish dinner of your own? Billy’s Seafood has fresh fish and delicious seafood available for Southern Alabama locals. They even ship their catches across the nation with next-day air or second-day air shipping. Call (251) 949-6288 to check on market availability and place an order. You can also find Billy’s on Facebook.